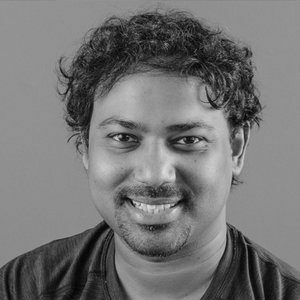 Debajyoti (Deb) Ray and his team of Data Scientists and Engineers are building End Cue’s AI platform for analyzing and generating original content. Previously, Deb was the Chief Data Officer for VideoAmp, a cross-screen digital video, and TV advertising platform, where he continues to serve as an Advisor. Before that, he was the Chief Scientist at Pasadena Labs, where he built a ML-based hyperlocal ad platform used by clients such as Microsoft and IAC. He developed computer vision products at Microsoft Research and worked on Machine Learning for high-frequency trading. Deb is also a fund-advisor and L.P. at Signalfire, a VC firm in San Francisco. He completed his Ph.D. at Caltech in Computation and Neural Systems, has been awarded several patents, and his publications are highly cited.